Salads, sautéed dishes and roasted vegetables are great foods to prepare for your family and guests. For a fun filled and delicious special night, prepare dishes that are not usually cooked. Some recipes are new and improvised, which are the ones you probably need for the upcoming dinner. Here are 5 of them that you can cook. Do not worry they are not difficult to make, but easy and quick to prepare. Lettuce is sometimes overly common, but with the same nutrients, kale is a good alternative. And there’s nothing more delicious to eat than a vegetable salad. 1. Mix all the ingredients for the dressing. Set aside. 2. Thoroughly rinse the kale leaves. Cut into 2-inch squares. 3. Place the sliced kale leaves into a bowl. Pour the dressing and mix. 4. Sprinkle with coconut and cherries. You may also add other ingredients. 5. Serve for 4 to 6. Double the ingredients for each for a larger crowd. 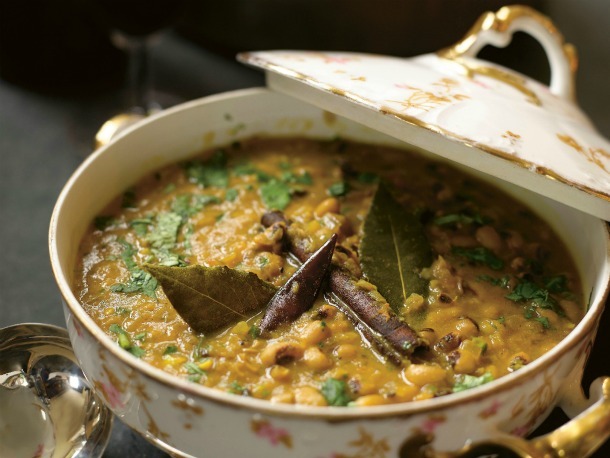 Black-eyed peas with broth are a good dish for colder temperature. It is an ideal Thanksgiving meal for your family and friends. 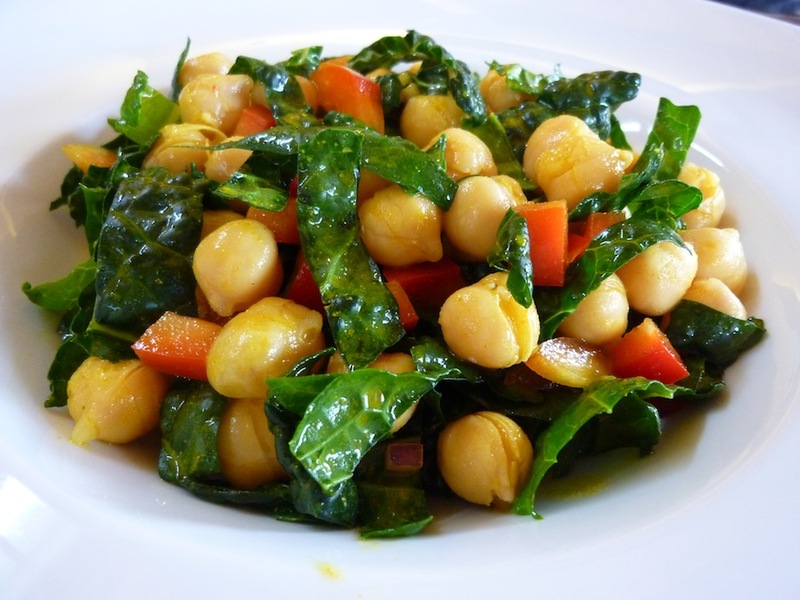 Make it a lot healthier and more delicious with some herbs and greens, preferably spinach. 1. Prepare a large skillet and pour oil in medium heat. 3. Add leek and sauté for a few more minutes. 4. Pour black-eyed peas, tomatoes, spices and lemon juice. Brought to simmer or until tomatoes are softened. 5. Add spinach and cover. 6. Add scallion and parsley. Stir until cooked. 8. Serve with rice or bread. For a quick but scrumptious salad, try the Mediterranean style. This features mainly broccoli and tomatoes with some additions of sweet corn and juices. 1. Preheat oven to 450-degree F.
2. 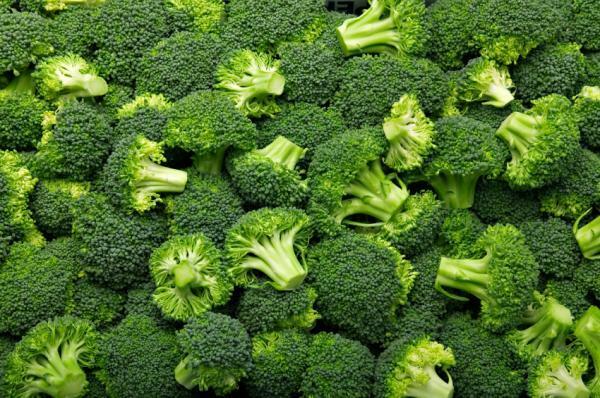 In a large bowl, mix broccoli crowns, tomatoes, garlic, oil and salt. Mix and then place on the baking sheet. Bake for about 10 minutes or until broccoli is slightly brown. 3. Mix lemon zest and lemon juice, olives, oregano and capers in a bowl. 4. Toss the baked broccoli and tomato combination into the lemon sauce. 5. Stir well to combine and serve. Potatoes are popularly known to be fried and tossed with salt or cheese. 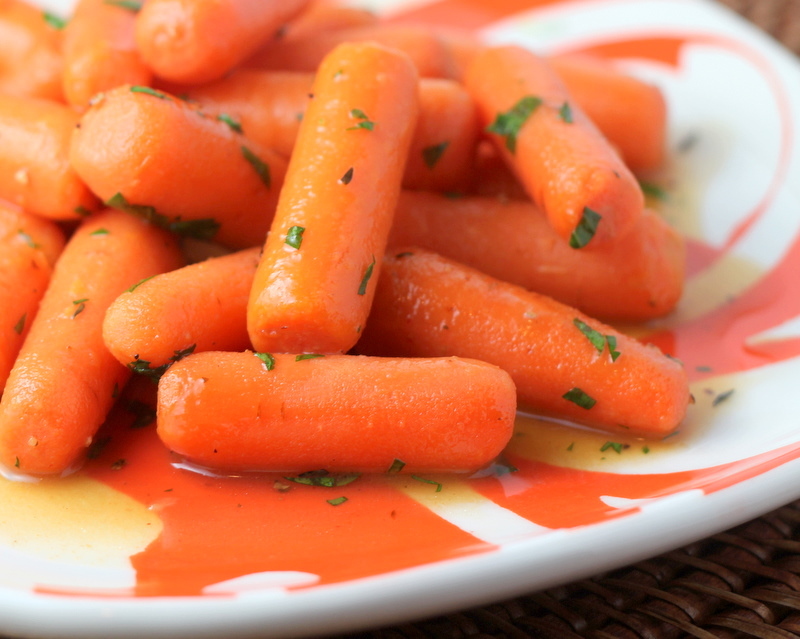 There is a new recipe for carrots that can be served during casual and formal occasions. This is also a French inspired food. 1. In a skillet, combine carrots, honey, butter, water, and salt. Under medium to high heat, let the mixture simmer. Cover to cook. 2. After 5 minutes, stir the mixture until it creates a glazed liquid. 3. Add lemon juice and pepper. Continue stirring. 4. Season with parsley and more pepper if needed. Another easy to prepare recipe is a combination of frozen vegetables and sweet corn. 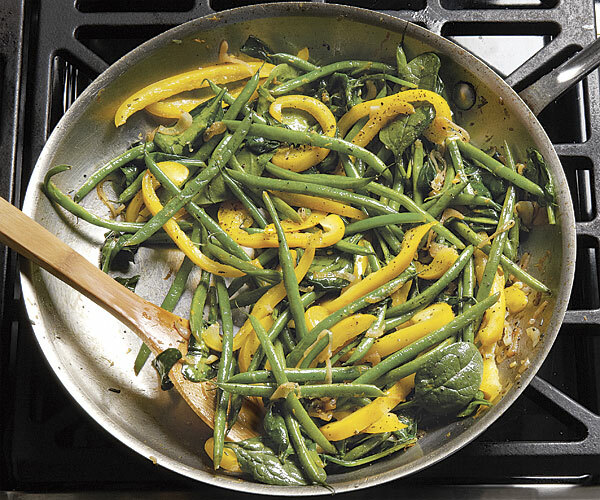 The main cooking method is sautéing but with a twist that makes your guests drool. 1. In a skillet under medium heat, heat oil. 2. Sauté shallot for a minute. 3. Add all the vegetables together. Cover for easy cooking. Stir after 5 to 6 minutes. 4. Add dill or tarragon, followed by salt and pepper. Stir until it is finely cooked. 5. Serve with rice or toasted bread. Vegetables are undeniably rich in nutrients, from vitamin A to C, E to K, calcium and potassium. These and others are essential compounds that the body needs to regularly take. So even if you are having a once-in-a-year dinner with your relatives or friends, be sure to prepare not only delicious but also healthy dishes. The five recipes listed above are good meals to eat and serve to guests for a more interesting dinner together. Even if there is no special occasion at all, these are ideal foods to cook. Besides, they are very easy and quick to make that you can prepare by yourself, yes without any help! Even older children and teens can make them. For the upcoming dinner with your loved ones and friends, you can pick one or some of these recipes. Previous post: Why Eat More Green Vegetables?